Christie Gardens is unlike any other community in Toronto. Kings and Queens graciously visited the famed Christie Veteran's Hospital formerly located on this site. Today, Christie Gardens is home to many who have discovered living here as a truly engaging experience. 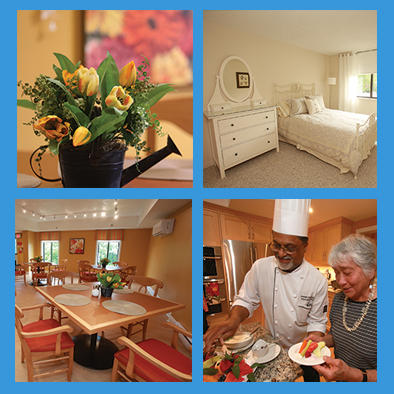 Christie Gardens is a not-for-profit, charitable organization, which means reinvestment in your services. We are committed to delivering distinctive services within a continuum of living for our residents, by addressing their physical, emotional and spiritual needs. We are privileged to bring a fine quality of life to all who choose to call Christie Gardens 'home'. We invite you to come, explore, discover and thrive with us! Christie Gardens has been viewed 76 times over the past 30 days (283).